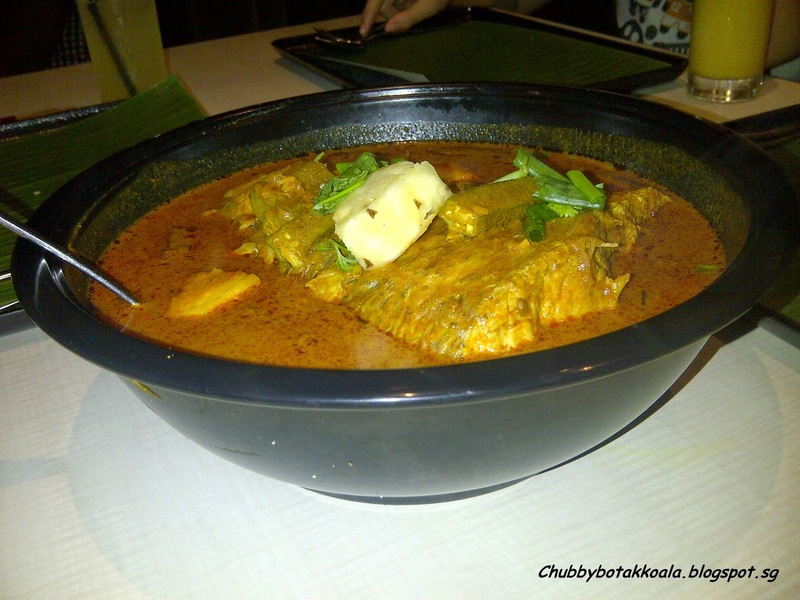 Muthu's Curry, a well-renowned name in Singapore food scene and they are synonymous with a local dish called Curry Fish head. A dish that was invented by the Indian migrants in Singapore, but adopted by all walks of life in Singapore. A must-try dish in Singapore. This time around, we brought our Chinese guests for Indian food feast. On a normal weekday, the restaurant is considered very packed. The restaurant feature bright and modern décor. In the center of the restaurant, you can see the main attraction of this restaurant. On one section, Tandoori Oven, used for naan, tandor and grilled dishes. Beside it, there are bain marie to display some of the cooked dishes for you to choose from. Fish Head curry - $30. This is a must try dish in this place. The fish head is fresh and meaty. The curry here is more towards asam, more on sourness, lots of curry flavour different spices throw into the mix, but without the coconut richness in it. This dish itself with a white rice will make your day. However, over the years, it seems to be missing the “humph” factor. 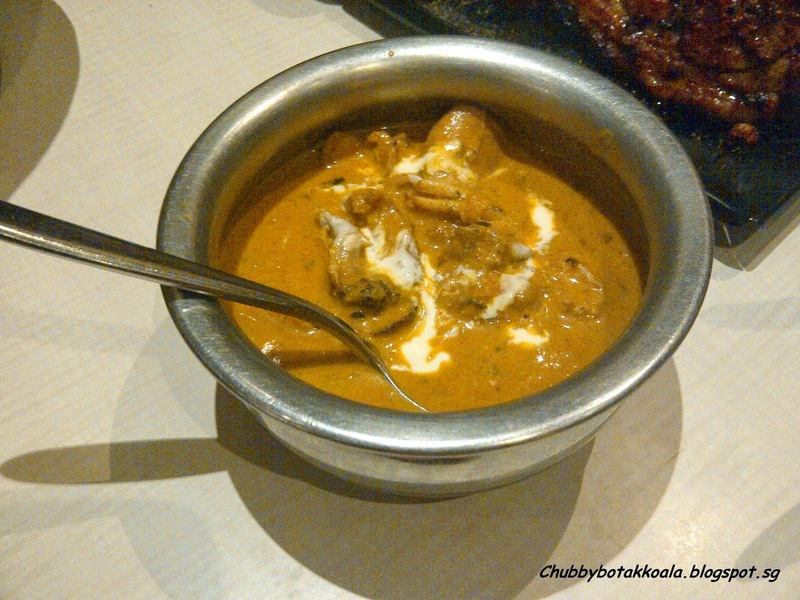 Butter Chicken - $10. Nice tender chicken thigh pieces, inside the rich buttery creamy sauce. A safe dish for those that not into spicy food. 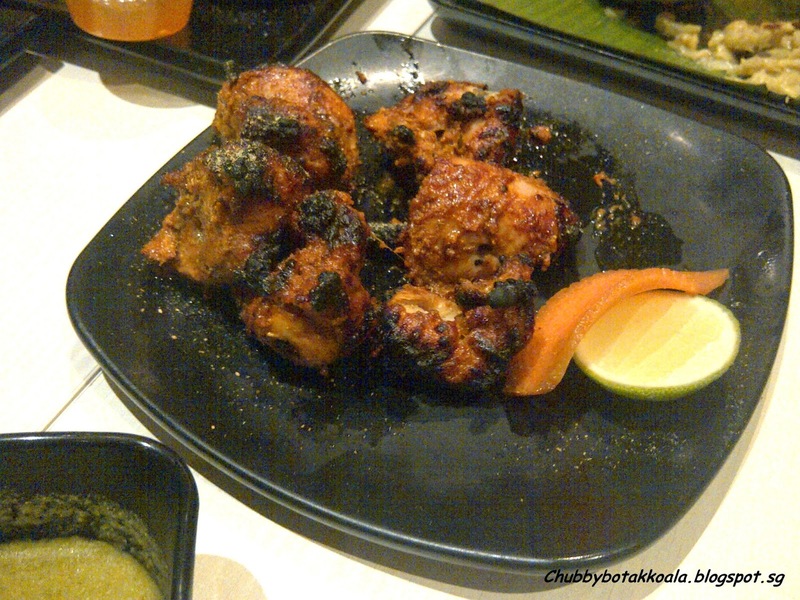 From the Tandoori Oven, we ordered Chicken Tikka. Marinated in yoghurt and spices before grilling. The meat become very tender with a nice char grill taste on the outside. Yummyy. Next come the Lamb Rack Annas, also from the Tandoori Oven. 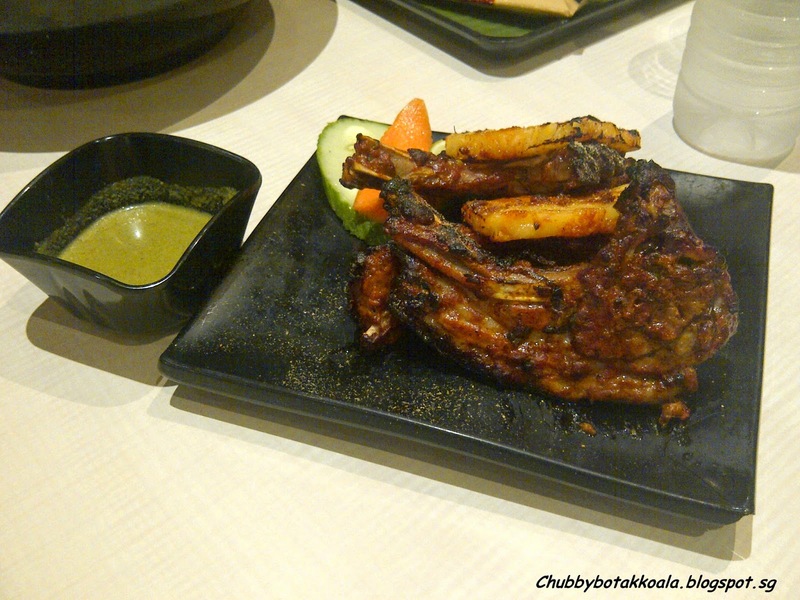 Instead of using lamb rack, they actually use a cheaper version of the lamb, which is lamb chop. The marination is all right but the meat still feel a bit chewy. I find lamb chop are better in direct heat on a grill plate or BBQ to let the fats melt. The special dish during the festive period is Tandoori Turkey. 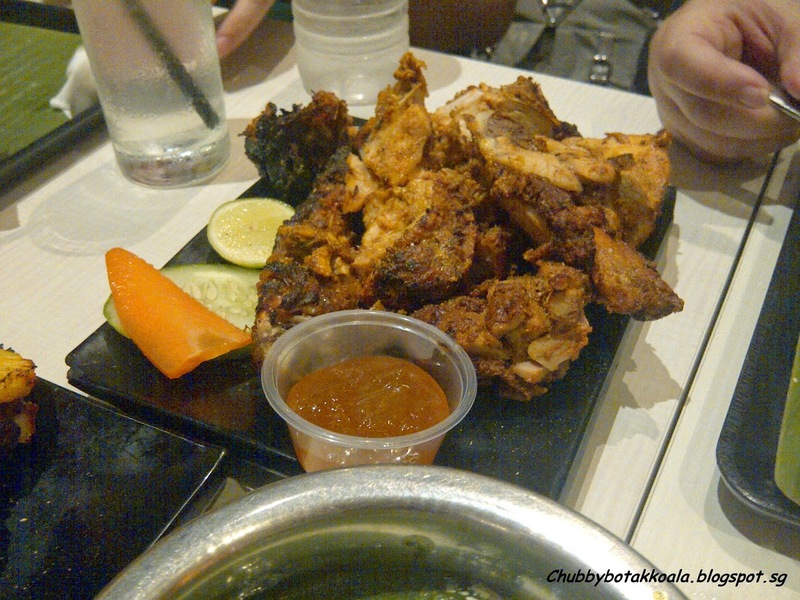 Turkey breast are known to be dry and though, but it seems that Muthu manage to get this turkey to be moist and tender. It seems the marinate of yoghurt, spices and lemon juice really bring out the best in this turkey. Christmas with Indian flair. 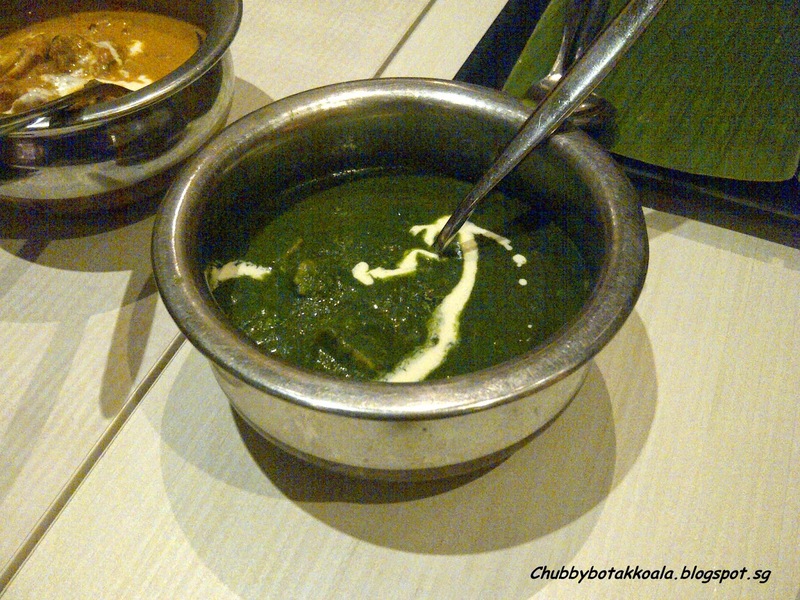 For the greens, we ordered Palak Paneer – which is a puréed spinach with curry spice and paneer cheese. It actually does look very appetizing, like a thick spinach soup or those bottled baby food. The taste however refreshing taste of spinach and paneer cheese, and a nice balancing dish after all those meaty stuff. To put out the spiciness of all the dishes, I ordered mango lassi. This drink really cools your engine down and put out the spicy taste in your mouth. 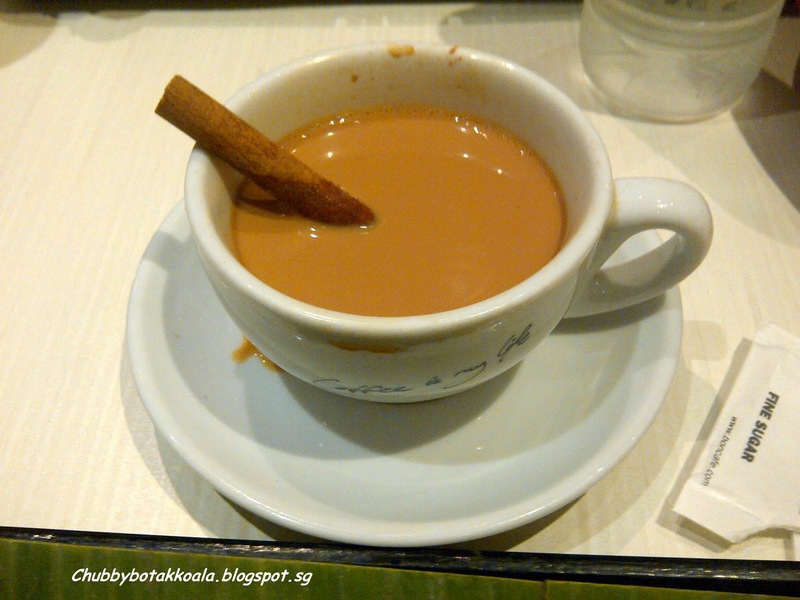 For hot beverage, you can order their Tea Masala. Service is a bit cold, as the waiters all look so serious without any trace of smile in the face. They take the order and deliver the food efficiently. Afterwards, it is a bit difficult to get their attention. Overall, the standard of Muthu's curry has slip a bit compare to the first time I was there in 2002. However it is still a good place to bring your guest, and they food remain enjoyable. Bon Appetite!! The restaurant feature bright and modern décor.